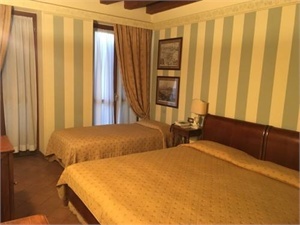 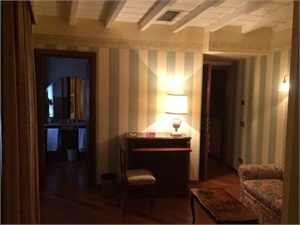 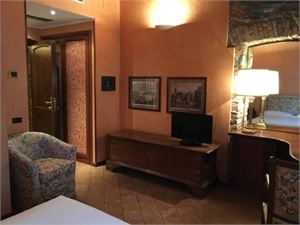 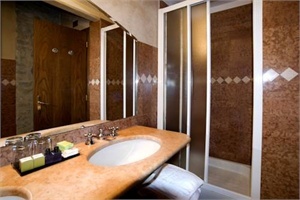 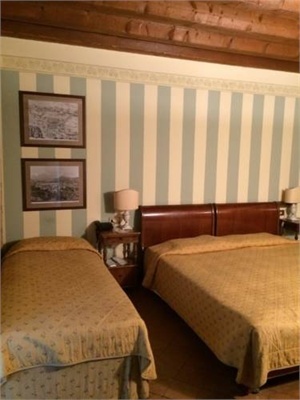 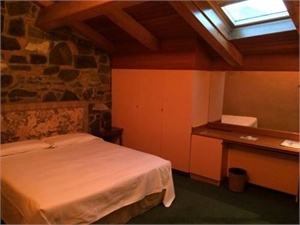 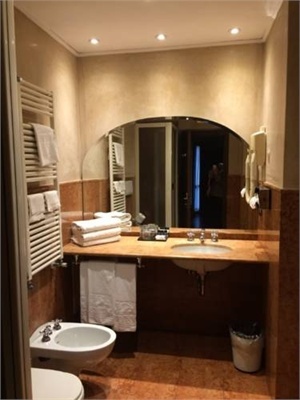 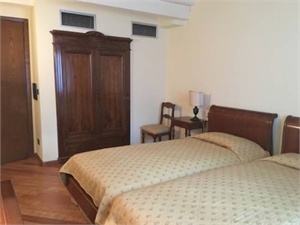 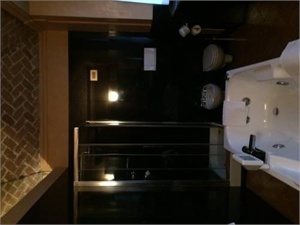 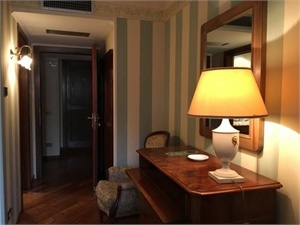 Albergo Le Due Corti Como CO - Book now! 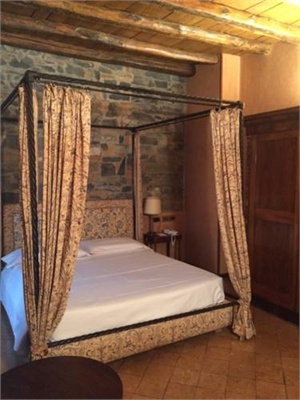 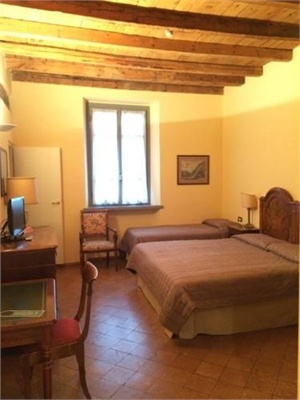 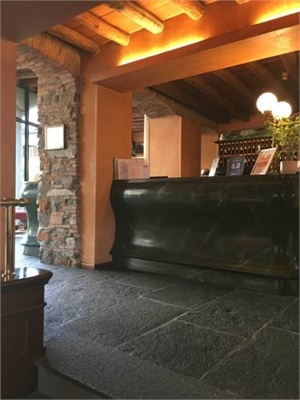 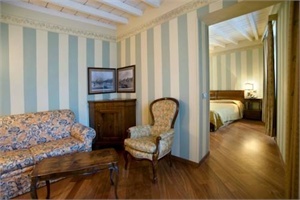 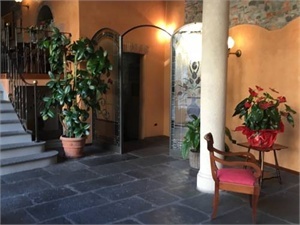 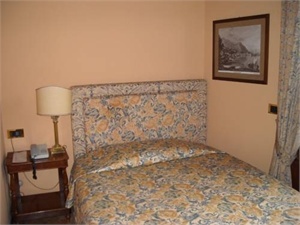 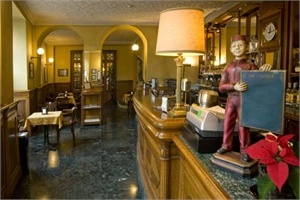 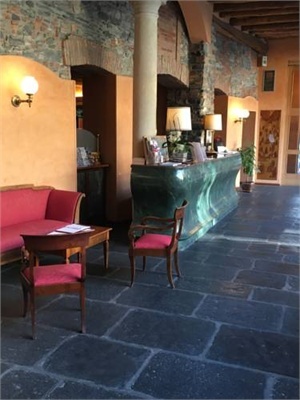 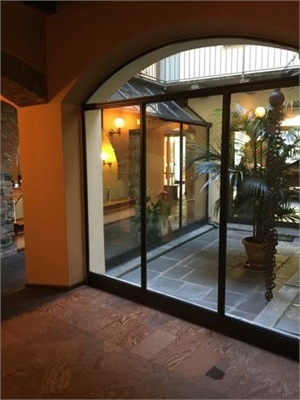 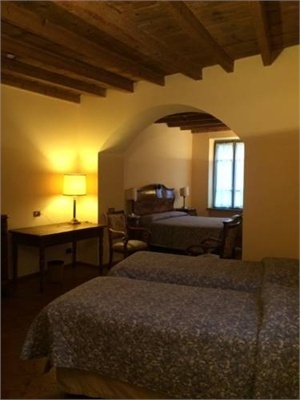 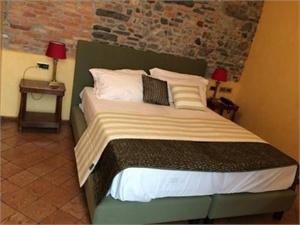 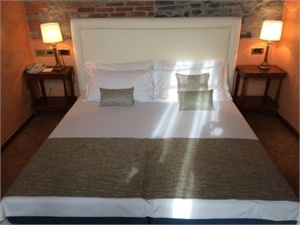 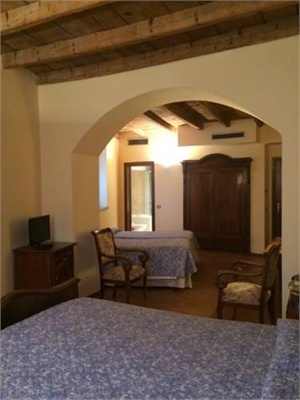 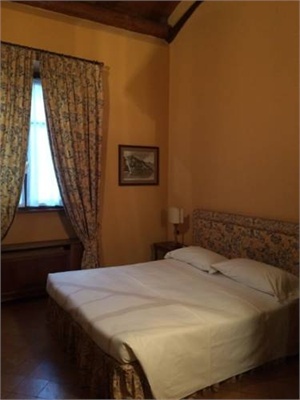 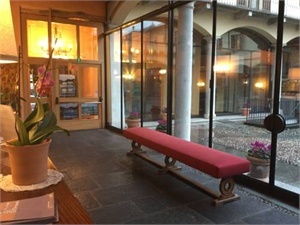 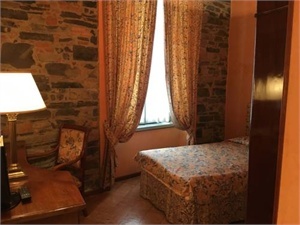 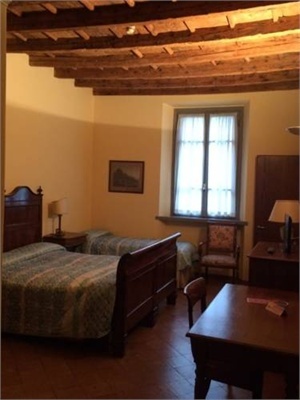 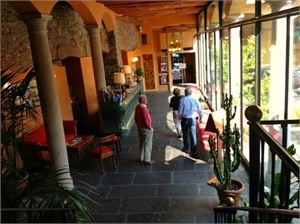 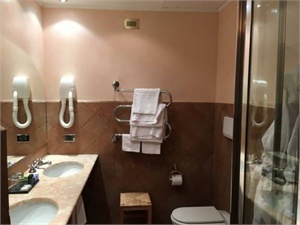 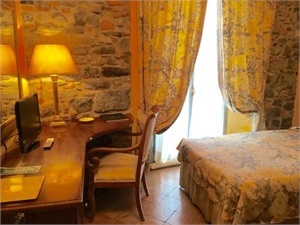 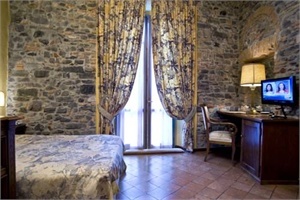 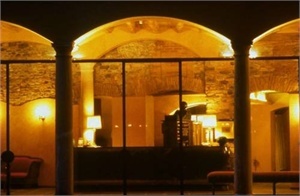 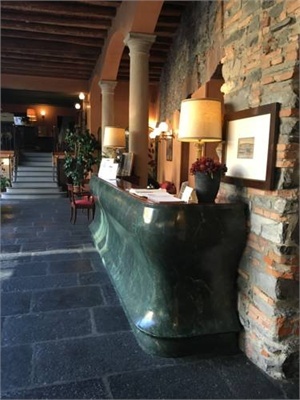 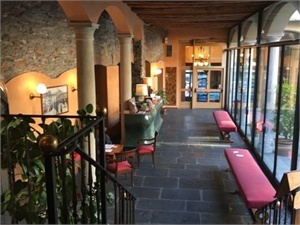 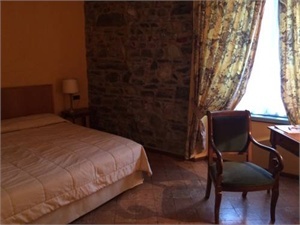 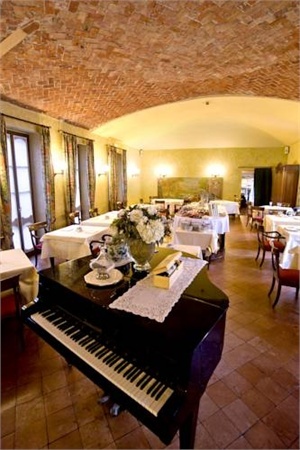 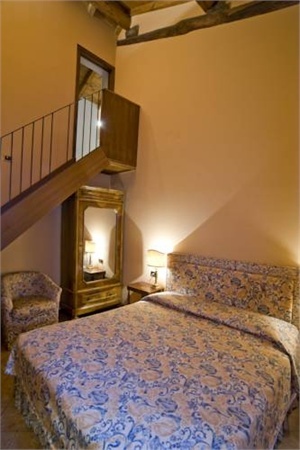 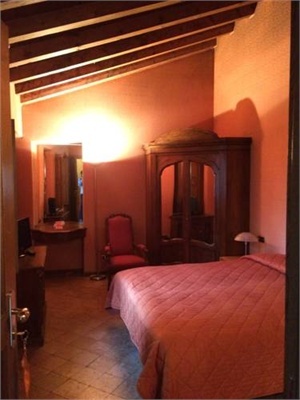 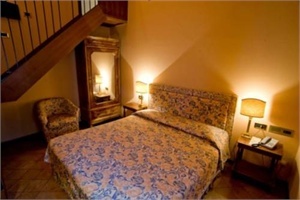 Hotel Le Due Corti is a historic building with a car park and an excellent restaurant. 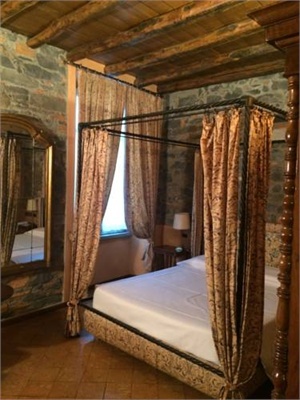 It is set just by Como's old city walls. 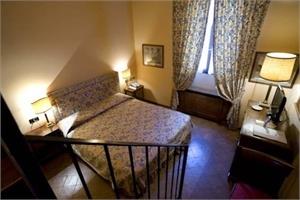 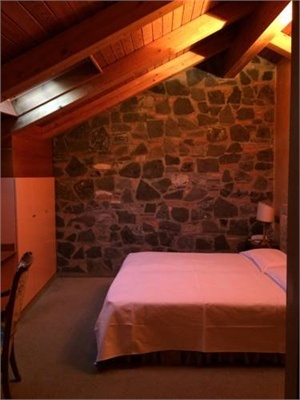 Rooms at Le Due Corti are quiet and come equipped with satellite TV and ironing facilities. 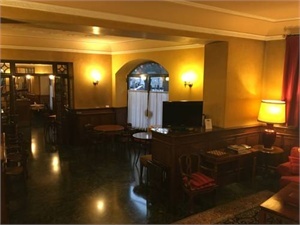 You will have free Wi-Fi access in the lounge. 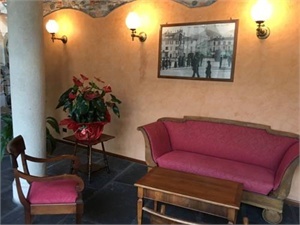 The hotel also features a small pool. 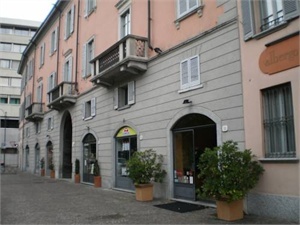 A 10-minute walk past shops and cafés will take you to Como's historic centre and Lake Como. 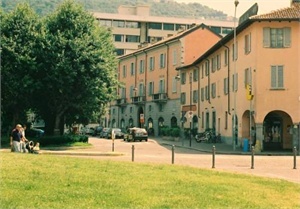 Buses leave for here from outside Albergo Le Due Corti.